Today is the final day of PACK EXPO International 2016. 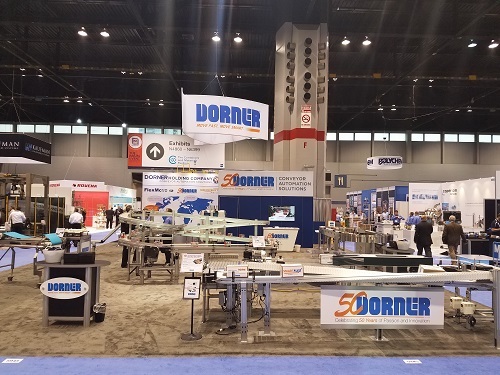 There's still time to see Dorner in Booth N-5945. We have many of our newest technologies on display including our 2200 Series LPZ and the 7600 AquaPruf VBT. We are also premiering our new packaging display featuring the SmartFlex twist and ARB (Activated Roller Belt), a patented technology of Intralox. 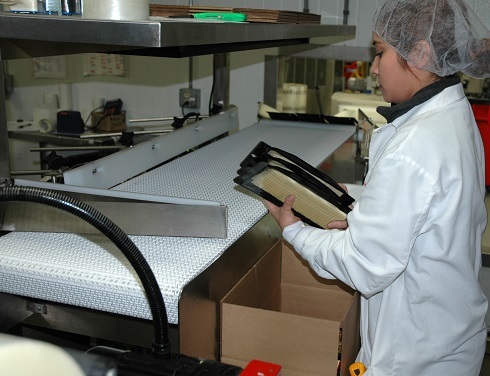 It may not seem like a lot, but for employees packaging cheese on a tray line at Alpine Slicing & Cheese Conversion, a few inches were noticeable from the repetitive motion of reaching out and grabbing packaged cheese trays. 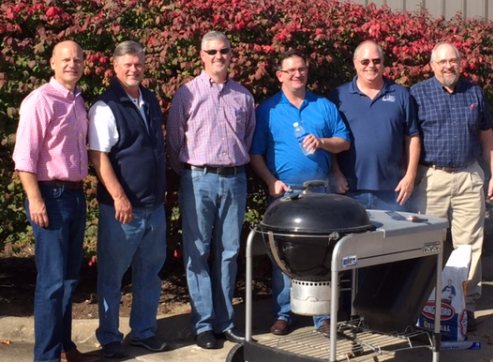 We had a great mid-day tailgate at Scott Special Tools this October. Scott Special Tools was a winner at Dorner's Channel Summit this summer. Beautful weather, good food, great conversation. Thanks, Scott Special Tools!